You’ve just invested in new resources for the 2016 GCSE and A Level specifications. Now what? 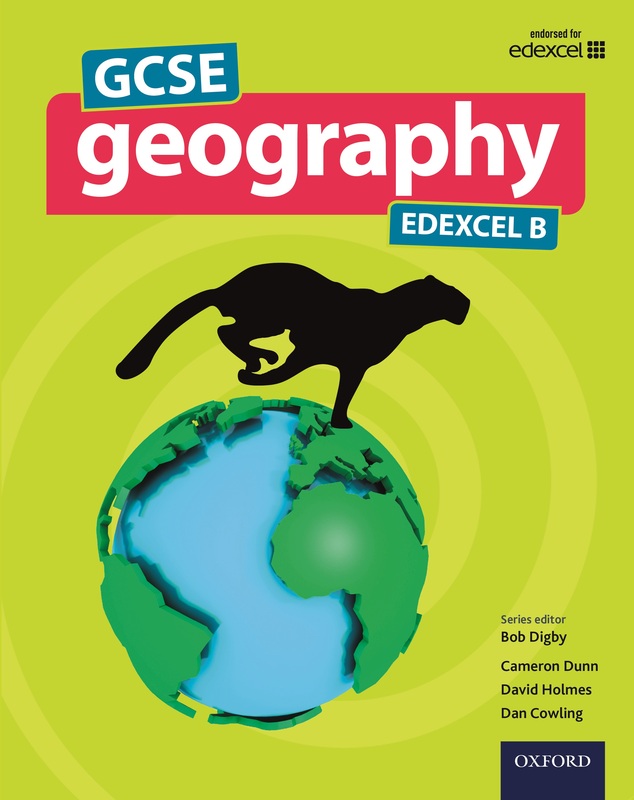 Head of Geography Kate Stockings suggests some ways to get the most out of your textbooks. When starting ‘Challenges of an urbanising world’ with our GCSE geographers, I was pondering how to introduce the topic without simply throwing facts at the students and telling them what was important to learn. Instead, I handed over the reins and asked my students to use the introductory pages on ‘growing cities’ in GCSE Geography Edexcel B (pictured) to pick out five facts which they felt were most important for the introduction to this topic. They had to write down five sentences. The sentences had to be those which they felt were the most important. They couldn’t start writing until they’d read the whole double-page spread. Unsurprisingly, the students struggled with these constraints on how much information they could record, but once they’d all finished, it sparked interesting discussion about the topic. As a result, students added to their lists eagerly if they felt they could have chosen a better sentence from the information. It’s easy to forget how valuable the glossary of a textbook can prove and I am certainly guilty of failing to make use of this additional resource with students. So, in order to introduce our Mumbai case study, I challenged the more able to use the glossary to decode the specification. Students were given the spec reference for the lesson: ‘Significance of site, situation and connectivity of the megacity in a national (environmental and cultural), regional and global context’ and told to use the glossary to work out what this was actually asking them to learn. Engagement was immediately high, with students using the definition of each new word to piece together what they were being asked to do. In fact, having looked up what ‘site’ and ‘situation’ meant, they were already able to consider how this would affect the connectivity and context of the megacity ̶ before we even started ‘learning’! What’s more, the students now know that the glossary is there and will hopefully use it to help them in future! A particularl strength of the Oxford student book is the accessible way the information is presented. As a result, I have now started building the book into our KS3 Schemes of Work, in order to add the rigour required prior to undertaking the GCSE course. As part of a Year 9 lesson about energy resources, we explored the double-page spread on ‘environmental impacts of energy use and extraction’ in detail. The textbook nicely summarises three examples of environmental impacts, each in fewer than 200 words. The homework task was to replicate these summaries using their own examples – they had to write their own student book content. This worked very well and produced pleasing results! Because of the word limit, students couldn’t simply copy and paste – instead they had to work hard to condense the vital case study information into an interesting and informative piece. 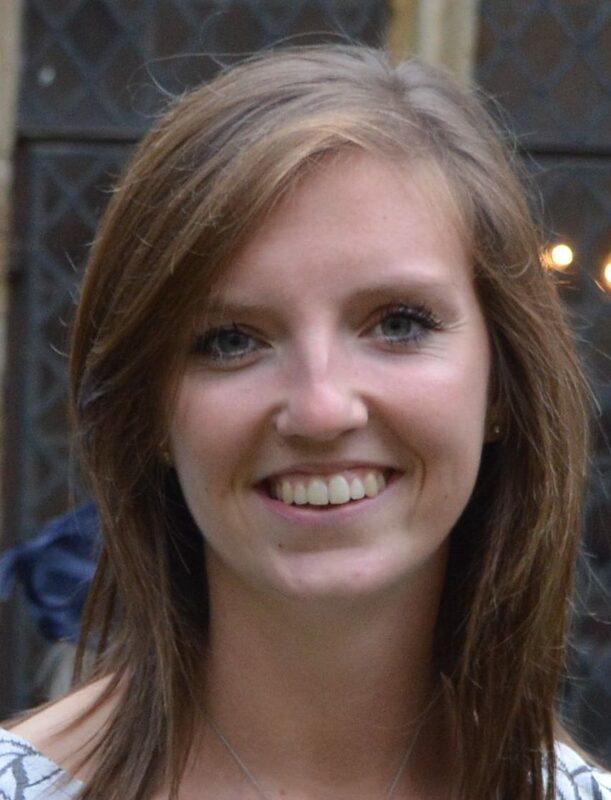 Kate Stockings completed her PGCE at the University of Cambridge 2014-2015. She joined Roding Valley High School as an NQT in September 2015 and took over as Head of Department in June 2016. Follow Kate on Twitter.